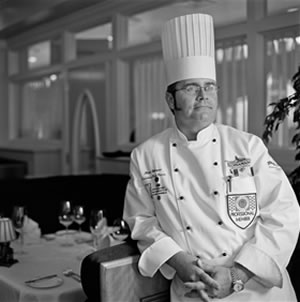 "As both chef and owner of Bohanan's Prime Steaks and Seafood, I am committed to serving only the best quality foods. Akaushi beef is definitely a cut above any other beef that's available here in the U.S. When people find out it's a red meat that's actually good for them, they no longer look at it as a guilty pleasure."